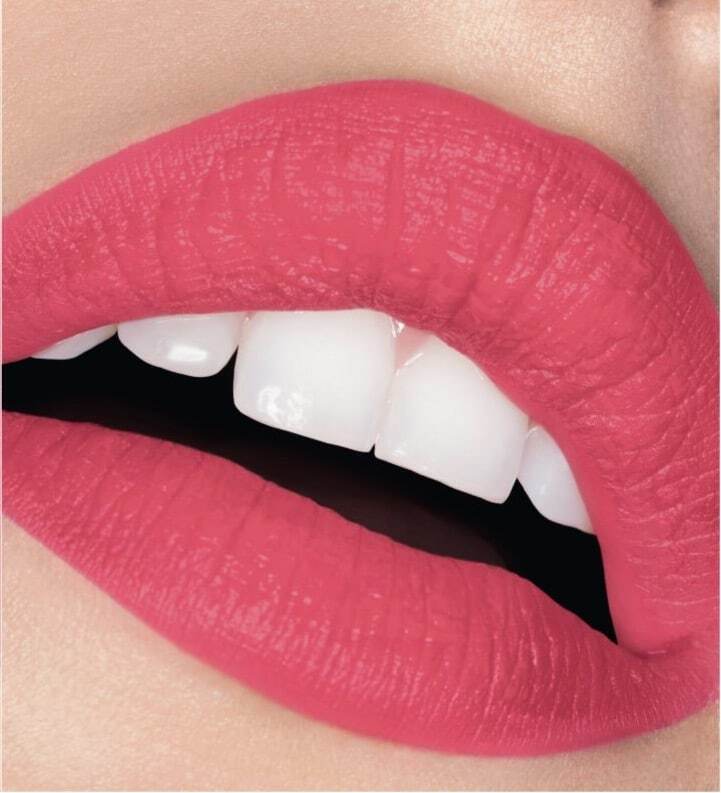 As the saying goes, “Give a woman the right lipstick and she can conquer the world.” Lipstick was first invented some 5,000 years ago when Sumerian men and women used crushed gemstones to dress their lips with colour. Thankfully, the lipsticks of today are less tedious to apply, and come in more shades than the Sumerians could have ever imagined. 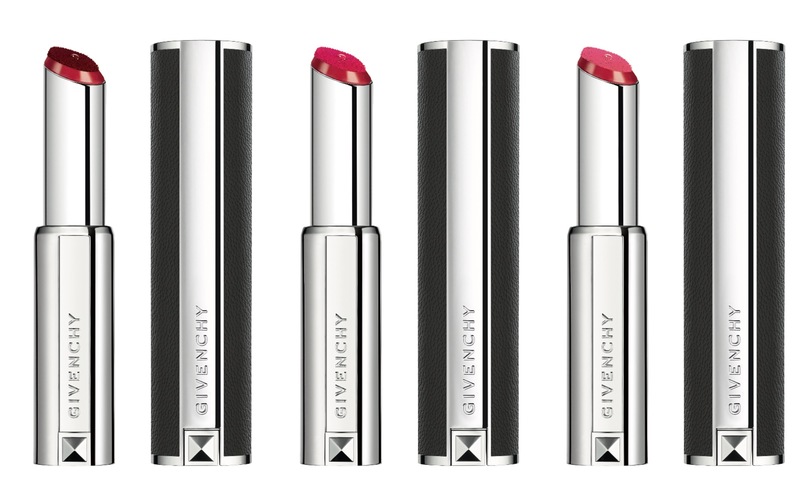 Givenchy’s newest lipstick is one that might just make the books too. 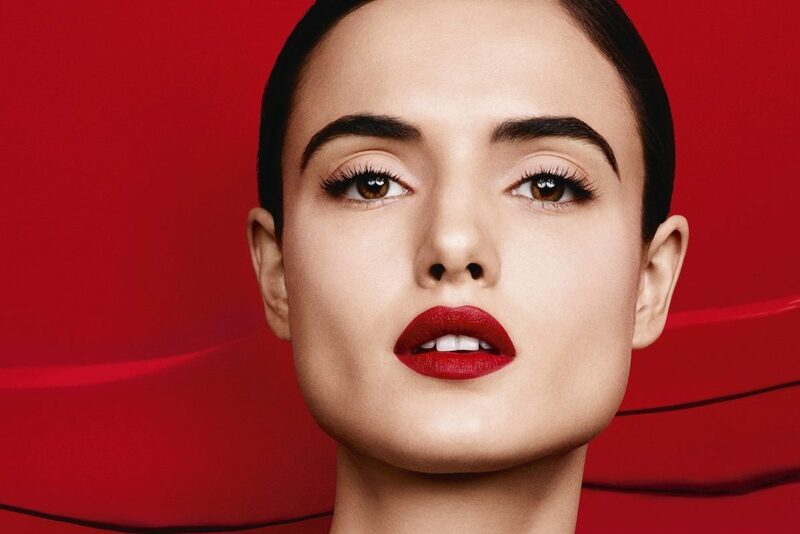 With Le Rouge Liquide, Nicolas Degennes who is the Make-up and Colour Artistic Director at Givenchy wanted to create something brand new, playing around with design codes, textures and application techniques. The result is a lipstick that looks ordinary on the outside, but as Givenchy puts it, ‘is not what you think’. The black leather sheath, classy Givenchy metal stud and compact silhouette gives the lipstick a sleek appearance. Pop it open to reveal a soft foam applicator, the perfect tool to complement the lipstick’s state-of-the-art hybrid texture. Le Rouge Liquide comes in fourteen mesmerising shades that have been specially created for the line. 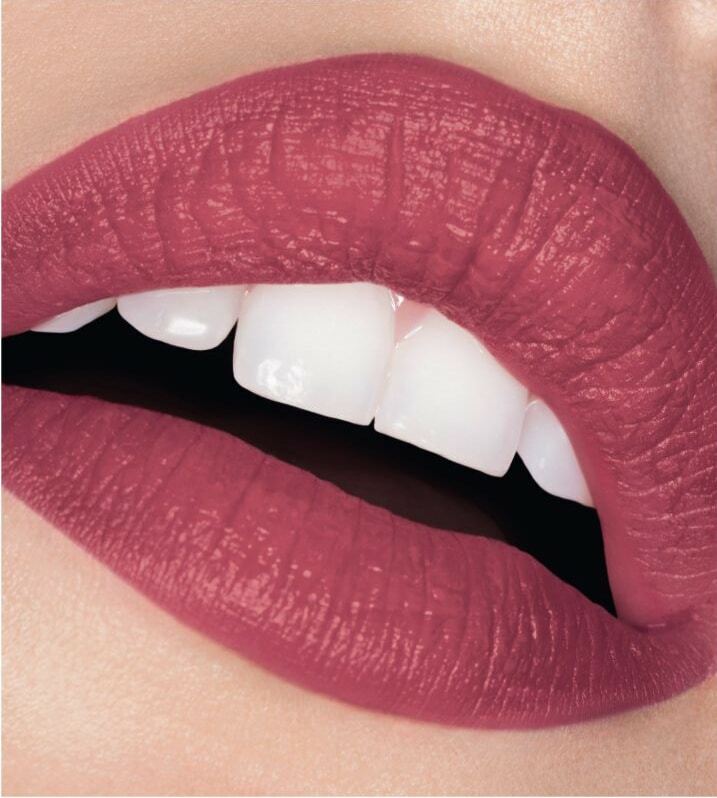 From a dusty rose to coral, bright red to deep wine, each shade is unique, daring and assertive. 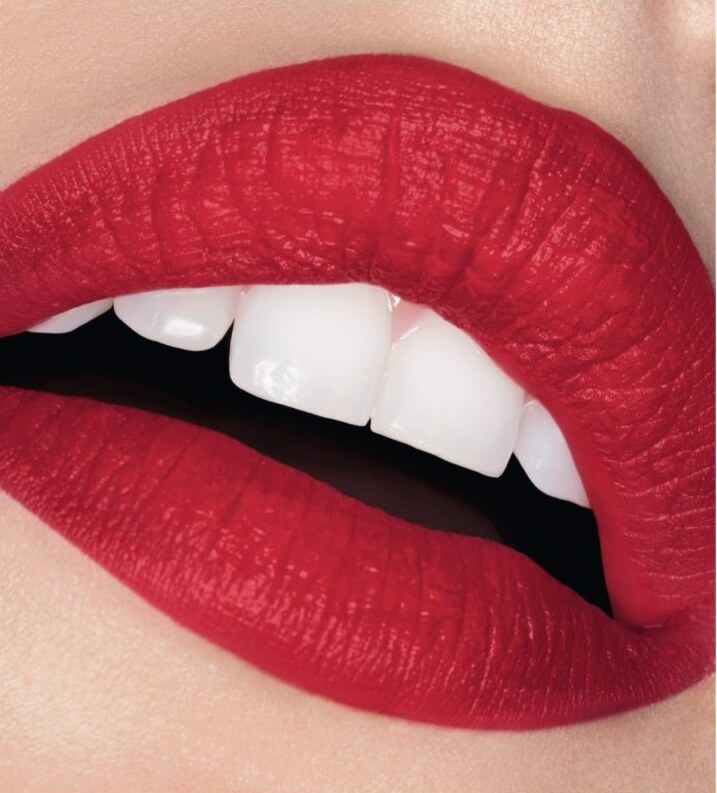 With its formula packed full of pigments, every swipe of the Le Rouge Liquide feels like an instant confidence boost. 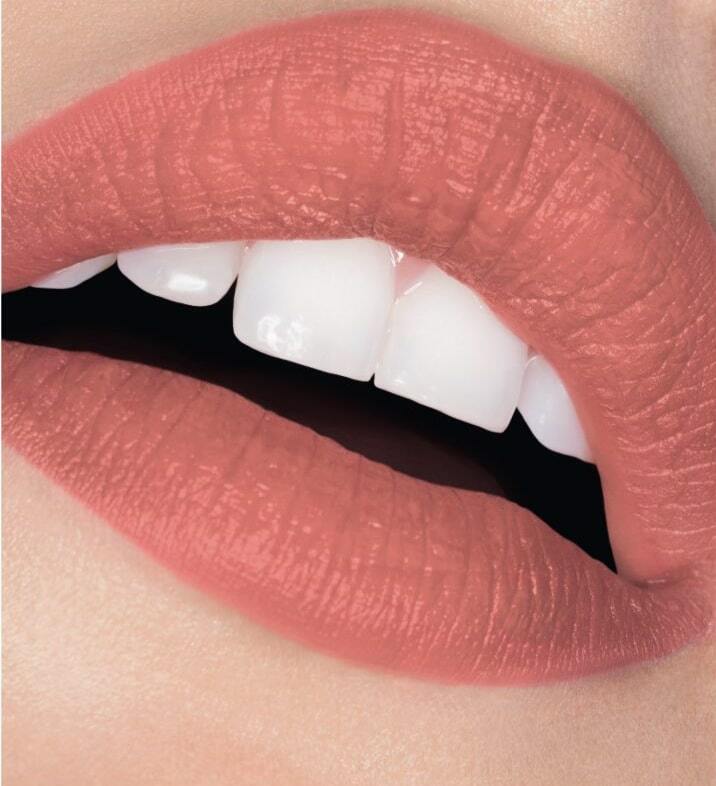 With a simple twist of the pack, a tiny amount of formula will magically appear in the lipstick’s centre which can then be applied directly onto the lips. For a softer finish, just a subtle layer will do the trick. The formula also works well with layering which results in a more impactful finish. Upon application, the lipstick’s micro crystalline waxes instantly melts on the lips like cream, without feeling too heavy or thick. A blend of finely-ground pigments allows the texture to spread evenly to provide exceptional coverage, while the clay extract’s stretchy film ensures a long-lasting intense colour throughout the day. The formula is also infused with hyaluronic acid to keep the lips smooth and hydrated and finally, powders that produce a semi-matte, bold finish.